SmartPest Paperless Office is proud to announce that as of March 2016 we are fully integrated with Google Calendar, Google Route Optimization and Gmail. 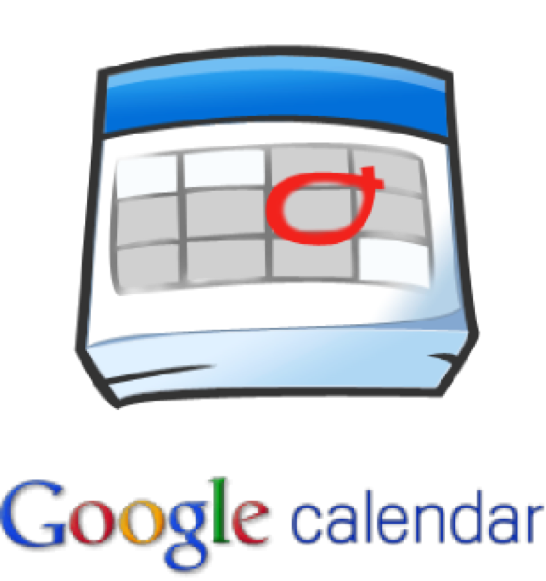 If you use Google Calendar you already know how well it works on desktops, tablets and smartphones. SmartPest is the industry's first pest management system to be fully integrated with Google Calendar. This integration allows us to leverage the millions of dollars in development and infrastructure expense that Google has poured into their state-of-art calendaring system. With SmartPest you can easily take advantage of this huge investment in your own business. Users can set appointments for any time period then using the familiar Google Calendar interface office workers and techs can view appointments then drag and drop changes from any browser equipped computing device including Android. Changes made by mobile users can be synched back to SmartPest with the click of a button. Since Google Calendar works offline, technicians can always access their schedules even while in remote area lacking data coverage. They are able to view all appointment details including the client's name, scope of work, address and contact numbers. As a special bonus to our users, Technician Helpers can view their schedules without the requirement of a SmartPest subscription. This means that everyone on your team will always know where they are supposed to be on any given day. Office users are able to view or modify every technician's schedule from the SmartPest Google Calendar interface. They can even change appointment times and dates in the native Google Calendar. Field users can be authorized to do the same or simply view schedules without the ability to modify. All Google Calendar functionality is available in SmartPest including group and individual calendars, custom colors, calendar sharing, day, week or month views, reminders, mapping and more. All existing technician schedules in SmartPest are seamlessly transferred to Google Calendar with a single setting. If you already have a personal Google Calendar your SmartPest appointments can added to it or you can create a separate calendar for work. 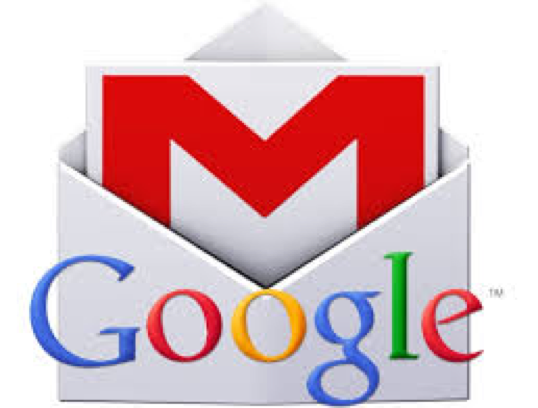 A free Google Gmail account is all that is needed for any employee to view SmartPest appointments in Google Calendar. A subscription is required to work with Service Tickets, WDO forms, Bids, and other SmartPest program features but there is no limit on the number of office or field personnel who can concurrently view their appointments in Google Calendar. SmartPest takes Google Maps to a whole new level. Like Google Calendar, if you already use Maps on your mobile device you already know how well this works! By taking advantage of the powerful Google Route Optimization API SmartPest has the ability to calculate the best possible route for an entire day's worth of appointments making it possible to accomplish additional service stops each and every day. Google Route Optimization automatically calculates the drive time for each appointment based on weather, road and traffic conditions, all on a real time basis. Technicians have the ability to use their office or home as the default starting point for each day's activities. In addition, they can update to a new starting point as the day progresses. Confirmed appointments are flagged before being optimized so they can be reconfirmed with the client if necessary. This feature alone could totally pay your subscription as it will increase productivity, save time, travel expenses and improve the bottom line for your company. Google Gmail is the worlds leading email program. 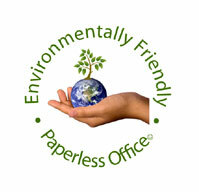 SmartPest can use your Gmail account to seamlessly deliver paperless documents to clients. SmartPest also uses Gmail to track all messages sent to your customers by office and field users. Many SmartPest technicians send clients individualized messages after each service call which builds relationship even if the client isn’t present. Any email sent to a client is stored in their customer history. The Easiest to use Software in the Industry. New Image Software Software, provided by New Image Software. Contact us to discuss your business processes and learn how easy it is to integrate New Image Software into your business.